England Lacrosse has today (30 August) announced an official partnership with OPRO, the world’s largest manufacturer of the most technically advanced mouthguard. Having worked alongside OPRO for the past 15 years, the agreement formalises England Lacrosse's partnership with the manufacturer at an exciting time, as the former English Lacrosse Association and England National Teams now sit under one brand as England Lacrosse. The long-term deal will see OPRO support lacrosse players at all levels, providing them with the highest level of protection for their teeth. It comes at an exciting time as we look to raise the profile of the sport, fostering the development from grassroots through to elite level. As the official mouthguard provider of England Lacrosse, OPRO are now the mouthguard partner of over 60 teams including the likes of England Hockey, Great Britain Hockey, Hockey Ireland, Scottish Hockey, England Rugby League, England Rugby, England Boxing and Great Britain Taekwondo. With over 20 years’ experience, OPRO is dedicated to bringing leading technology and safety to athletes at all levels of sport. Caroline Royle, England Lacrosse Marketing Manager, commented: “We are pleased to be continuing our ongoing relationship with OPRO. 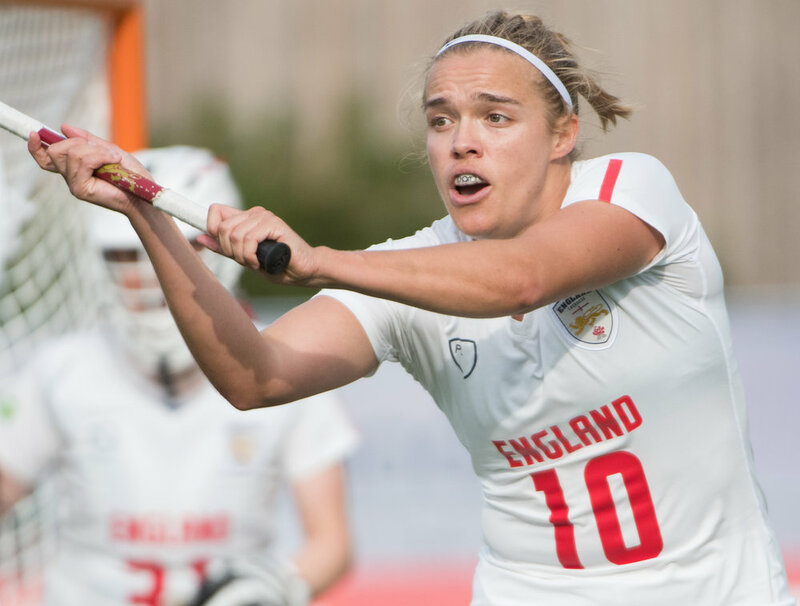 OPRO Chief Executive Officer David Allen, said: “We are delighted to be able to support the efforts of English lacrosse players to help them build upon their recent successes, case in point being last year’s Women’s World Cup bronze medal. Look out over the coming weeks as OPRO celebrate the new partnership with offers and discounts for the England Lacrosse community.